Airbnb has opened up opportunities for tourists to break away from the norm and enjoy the city as locals do. With millions of people worldwide renting their homes for short stays and shaking up the tourism industry, how did cities adjust to the so-called ‘Airbnb effect’? Melbourne, Berlin and Amsterdam showcase different reactions to the online platform. Melbourne was an early adopter of Airbnb. Most of the listings in the city are of entire homes in roughly the same areas as the concentration of hotels. While many people lease or sublet while they are away, an analysis done by Inside Airbnb shows that over 3/4 of the entire-homes listings are available for over 90 days. About a third of these listings are managed by owners of multiple properties. This reveals that Airbnb is often used in order to sustain an informal network of hotels. Owners that resort to the online platform save on capital investment, wages and overheads. In Melbourne, Airbnb led to an increase in the number of housing improper for long-term stays. 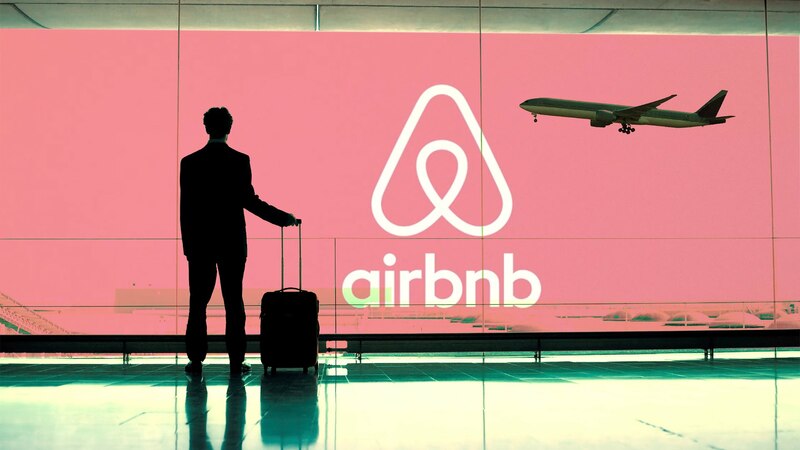 While the insufficient natural lighting, floor space and storage may drive away long-term renters, it is no issue for people looking for short-term stays via Airbnb. The owners of multiple properties stand to gain around three times the rent they would get from a long-term contract. Berlin put a break on the practice of renting multiple properties under the guise of Airbnb’s sharing economy. In May 2016, the city court upheld the ban on short-term rentals without permit from the city hall. However, people who rent less than 50% of their homes are not affected by the ban, as long as they use the house themselves. This decision was fueled by Berlin’s housing crisis: with the city’s population growing by the tens of thousands yearly and with property prices going up accordingly, availability of housing is a serious issue. The accusations against Airbnb echo in Amsterdam also. Driving up rent prices and speeding up gentrification are again the main issues, but the effect of Airbnb shouldn’t be exaggerated. It is not the only force behind these trends, even though it is an important one. One resident of Amsterdam, urban planner Sito Veracruz, nevertheless developed an alternative to the Airbnb takeover. Through Fairbnb, tourists can be redirected to areas where they would not disrupt the neighborhood. Hosts would be registered with the council and the community would be involved in the management of the area rentals. While the sharing economy is slowly taking over cities through services such as Airbnb and Uber, urban centers are not taking the change lying down. Strong government action like that enforced by Berlin may be followed by a domino effect. At the very least, cities will be pushing for a closer partnership with Airbnb. However, the effectiveness of such partnerships is questionable, since Airbnb seems keener to protect its users’ privacy than to assuage local governments’ concerns.